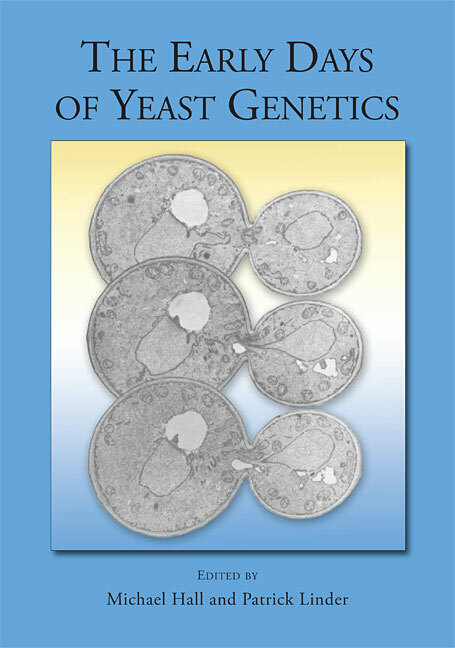 Yeast genetics began with Winge's 1935 studies of S. cerevisiae in Copenhagen, and afterwards was pursued by Lindegren in the U.S. and Ephrussi in France. Genetic studies in S. pombe were pioneered by Leupold in the 1940s in Switzerland. Within four decades, not without controversies, both yeast species were recognized as essential models in eukaryotic molecular cell biology. In this remarkable volume, Hall and Linder have assembled the reminiscences of many early investigators whose pioneering studies in the years before 1975 brought yeast biology to its current maturity. These illustrated essays about the science, the events and the personalities involved capture a fascinating era, in the informal style made famous by Phage and the Origins of Molecular Biology. This is a book that all scientists interested in the development of modern genetics and molecular biology should have on their shelves.